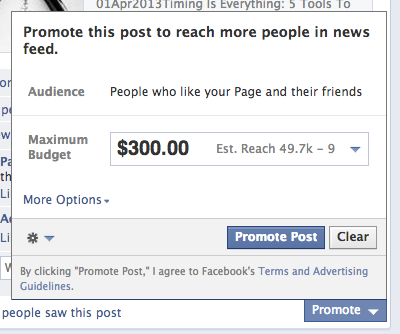 About a week ago or so, I began hearing reports of marketers losing the ability to promote a Facebook post to Fans only. But now that first option is no longer available for some. Mari Smith was the latest to report this change. I don’t have the change yet. It’s not clear if this is a permanent change that is inevitable for all of us or if it’s a test. But I wanted to write this post to provide my thoughts on it and how you can adjust. Yeah, I said it. Were you expecting that? 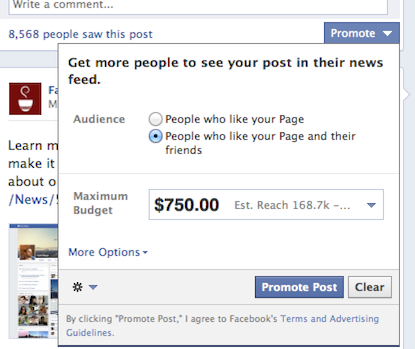 Like many marketers, I tried the “People who like your Page and their friends” option when Promoted Posts were rolled out. Like many marketers, I quickly changed course. The backlash to such advertising within News Feeds is brutal. Some are either ignorant to this impact or somehow still see value. But I don’t. The concept of Promoted Posts is a good one. We only reach a small percentage of our Fans for many reasons (let’s not get into that debate now!). You can reach more of them by promoting your post. So why in the world would Facebook remove the option to target Fans only? This completely opposes the original purpose of Promoted Posts — to reach more of your Fans. I don’t want to spend money to reach non-Fans with my post. All I wanted was to reach more of those who wanted to see it in the first place but weren’t online. So this is a very curious move. And as soon as the option to target Fans only is removed, the value in it for me is close to nothing. First of all, it’s important that you understand why this isn’t a big deal. 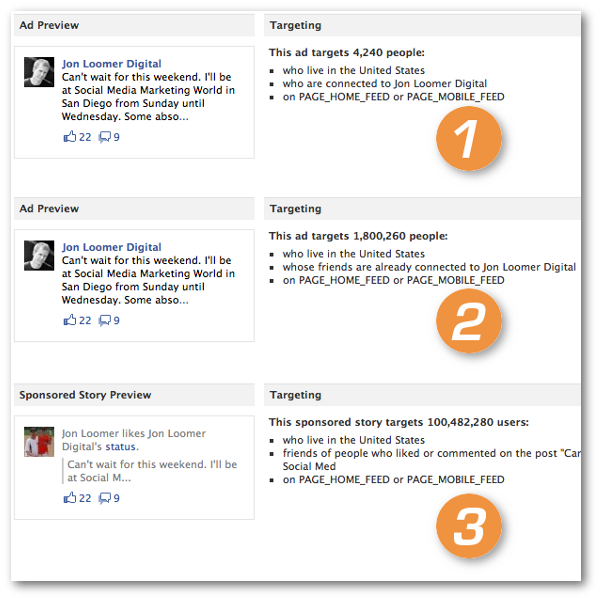 If you’re a serious marketer, you’re better than Promoted Posts anyway. Maybe this will be the push you needed to start getting more serious. Promoted Posts were created to make advertising easier. It’s a cookie cutter option aimed at the rookie advertiser. It really wasn’t intended for people like you and me. It saves a hell of a lot of time. It’s easy. It’s convenient. But you have no or close to no options for customizing things like bid type, targeting, placement, length of campaign and a whole lot more. It’s really not rocket science. Facebook is just creating three very basic ad units for you. 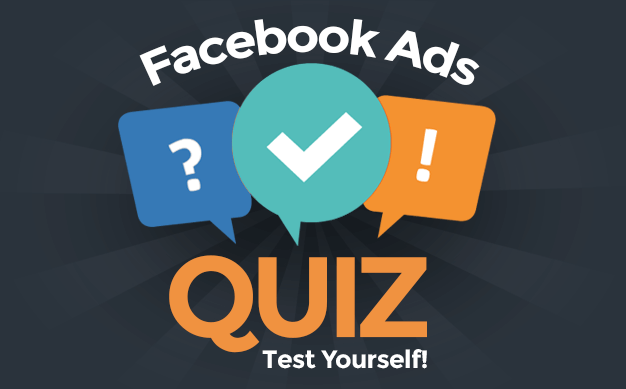 To simplify the process, you have very little ability to customize these ads. With the change to remove the Fan-only options, those options are now even more limited. Click into it to see those ads. 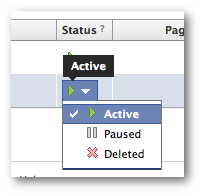 Now, Facebook doesn’t allow you to pause or edit these ads. They’re jerks like that. But you can delete them. So go ahead and delete the ad or ads that you don’t want. In this case, it’s at least the ad targeting friends of Fans. But you may also want to delete the Sponsored Story if you want to focus only on Fans. Sure, you can just delete the ad or ads you don’t want. But like I said earlier, you’re no marketing rookie. You’re better than Promoted Posts. You shouldn’t be using these anyway. If you promote these posts using Power Editor, you have far more control. Luckily for you, I wrote a tutorial recently specifically about how to do this. So is this change annoying? Absolutely. But it’s really not that big of a deal. I’m hoping that the result is that you realize you shouldn’t have been creating ads this way in the first place. Don’t trade in control for convenience. How about you? What do you think? Is it a big deal?